What do you remember of your Reception experience? In the Yellow Door office, we recall toys we played with, friends we made, snacks we ate and the occasional embarrassing incident. Only one of us can picture a planned beginning to their school life following their Reception year: the sand and water tray they played in while staff met with parents. This was more about explaining than preparing or planning. The rest of us talked about the shock of moving to a more formal learning environment. While the Yellow Door team consists of well-rounded adults (! 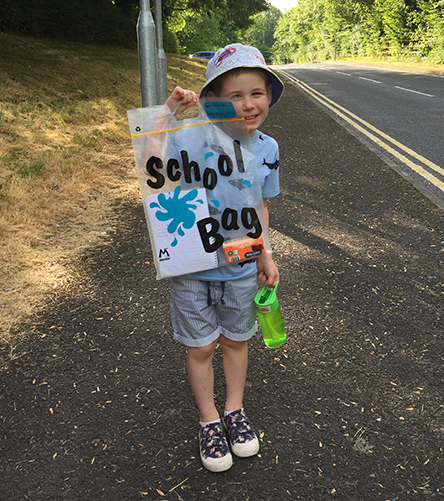 ), our transitions from our respective Reception classes or equivalent to school could have been smoother. Those of us who went on to become teachers wonder, on reflection, if we could have provided a smoother transition for the children we taught. 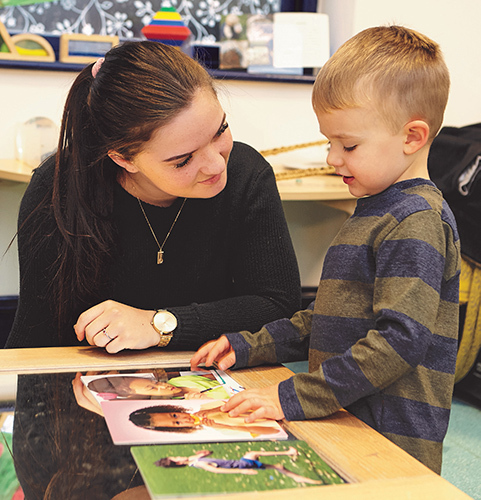 Anne Gladstone and Gaynor Rice, experienced early years practitioners, trainers and authors of Ready, Steady, Starting School!, explain how to facilitate such a positive transition. They do so in this book by providing a wealth of guidance and practical activities that are grounded in the advice that follows. Be attuned to children’s natural development. This will enable you to understand what you observe children doing and saying, to know where they are on their continuum of development and support them to move naturally to the next stage. By making sure each child’s learning is in line with their natural development, they will be more successful in developing fundamental skills that can be built upon, allowing them to master the more formal aspects of learning that they will encounter. If you work in this way, the outcomes – if they are developmentally realistic – will be a natural product of the learning process. Focus on play-based learning. Gladstone and Rice believe that this is the most effective way to enable developmentally-appropriate progress. 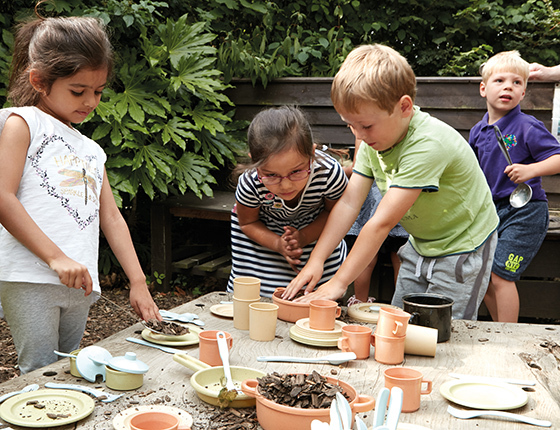 Such play is the natural way in which children explore, enquire, experiment, make choices, take risks and learn about their world. Pay close attention to emotional wellbeing. Help children to be confident in their abilities, self-assured, resilient, assertive and, crucially, happy in their skin. Such children will be in the right frame of mind to learn anything. Provide lots of opportunities for physical development and movement. Both are essential to brain growth and, consequently, overall development and learning. Nurture creativity. All children, irrespective of their individual needs, preferences and abilities, are capable of creative thinking and actions. 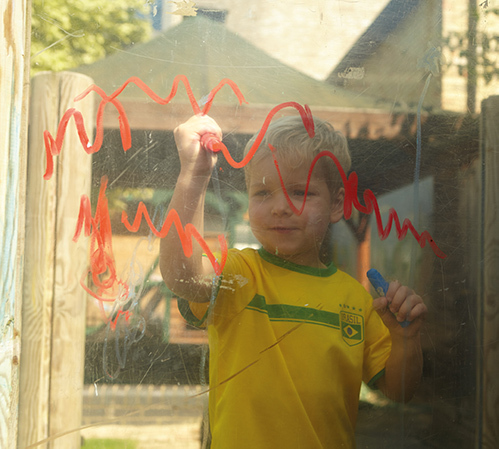 Early literacy and numeracy skills are rooted in the natural actions of creativity, such as mark making and manipulating objects. Work cooperatively. An approach, based on the acceptance and understanding of each other’s perspectives, will enable the kind of holistic support that most benefits the child as an individual. Partnership working encourages all adults involved in a child’s care and education to share knowledge, experience and expertise. Such cooperation helps to make the significant transition to school as smooth and effective as possible. Embrace the contribution that parents/carers and other professionals make to a child’s learning and development, and be willing to share understanding. This needs clear lines of communication and a consistent, positive message presented to the child, especially about school transition. Demonstrate a positive approach to new or challenging situations. This will encourage children to develop a similar mindset to learning and a belief in themselves as learners – something that will stay with them throughout their lives. Model a have-a-go approach and do not express negative opinions about your abilities – even if that is how you feel – as children quickly pick up on our attitudes and notice our actions. Give careful consideration to how you interact with children. An important aspect of building supportive relationships with children is really listening to what they are telling you, not just through their words, but their actions too. Children’s communication needs to be taken seriously, whatever its nature. Young children might not always be able to articulate their thoughts and feelings in a way we can easily comprehend, so taking time to listen and observe is key to understanding each child. 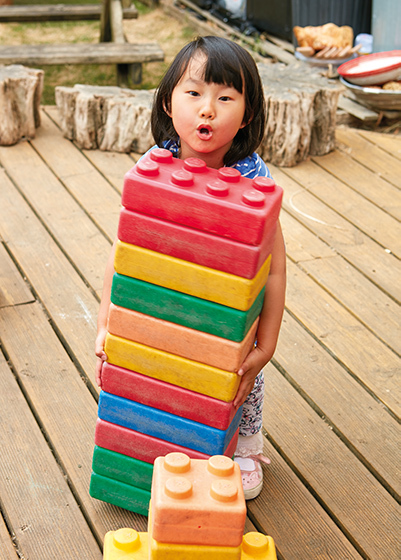 Maintain a balance between the more spontaneous and free-flowing child-initiated activities and those led by adults. Both of these are necessary components of a holistic approach to teaching and learning, and, if used in harmony, will support children’s learning and encourage natural progression, which forms the foundation of more formal learning. 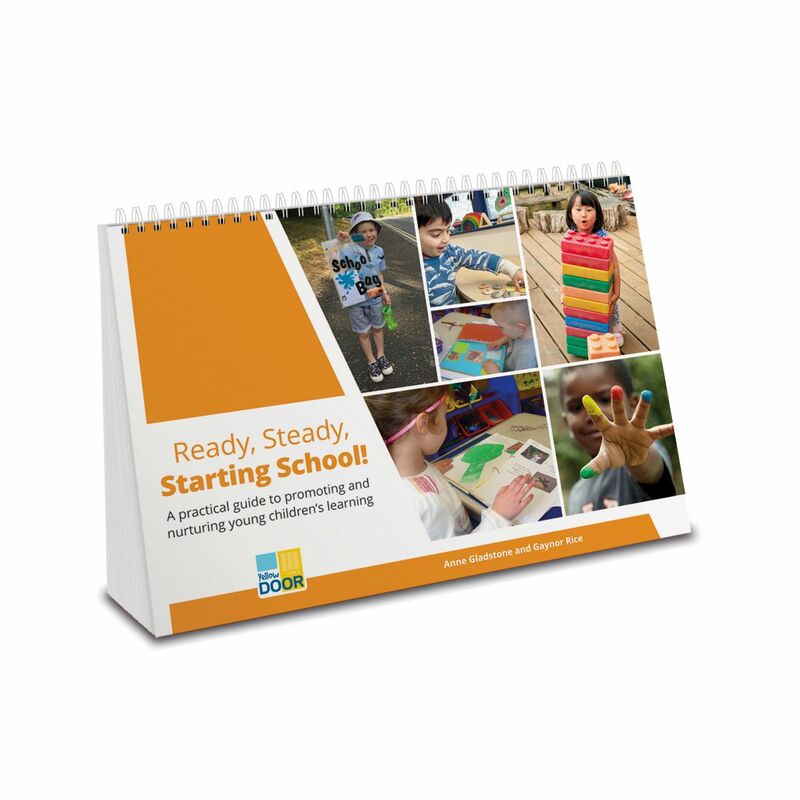 For a range of creative activities that build on the advice above, see Ready, Steady, Starting School! by Anne Gladstone and Gaynor Rice.